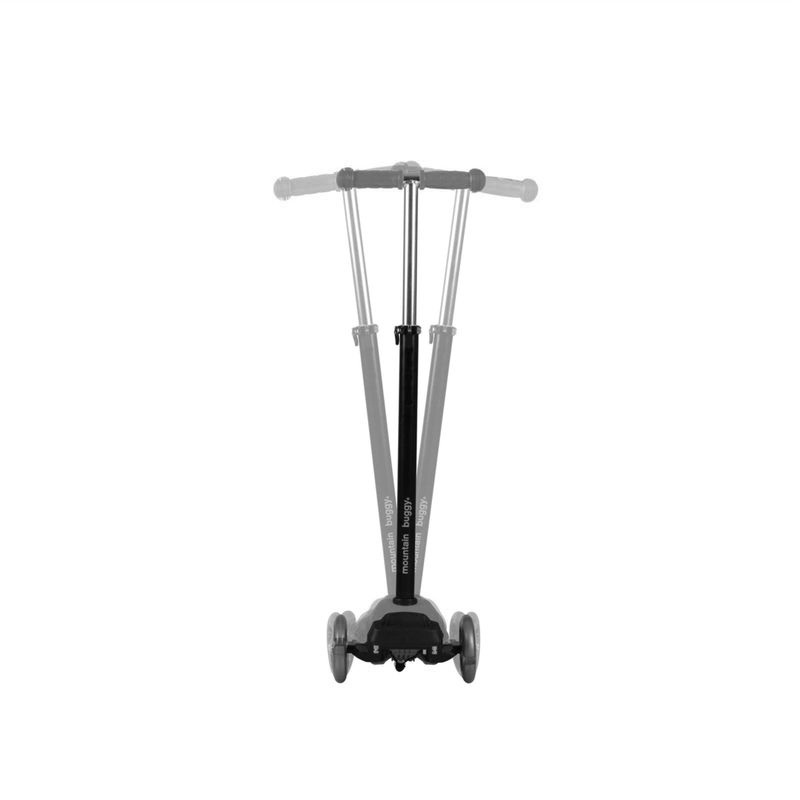 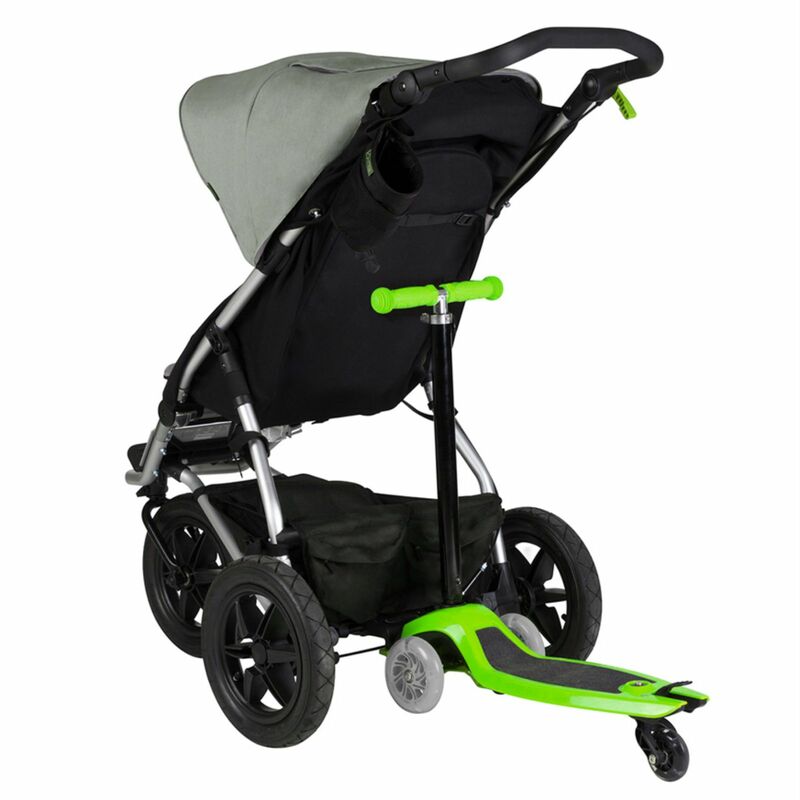 Transforming from a stroller board into a scooter in a matter of seconds, the Freerider from Mountain Buggy is compatible with Phil&Teds, Mountain Buggy and most other major brand strollers too. 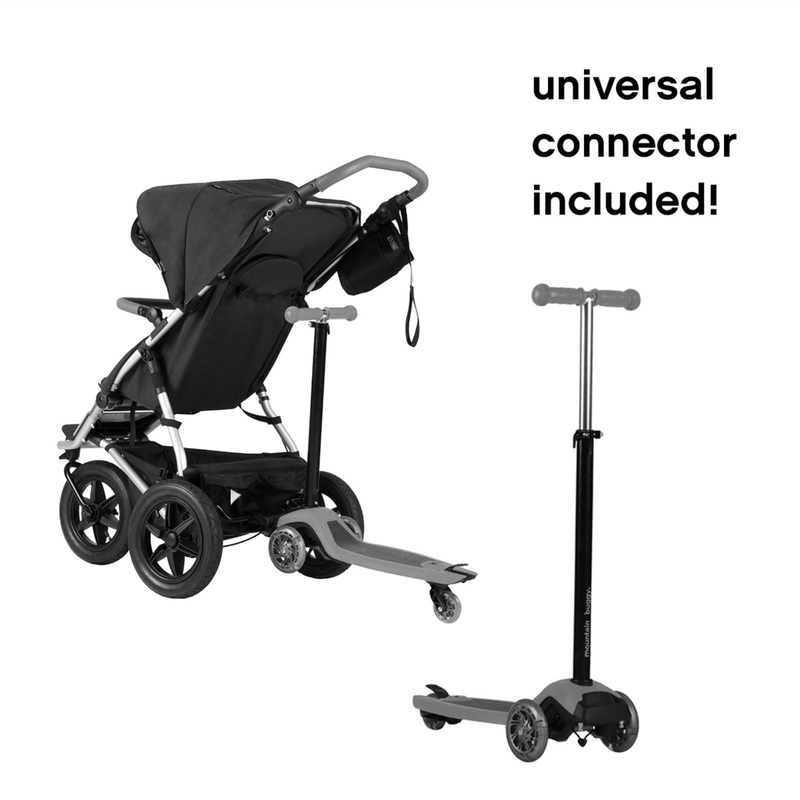 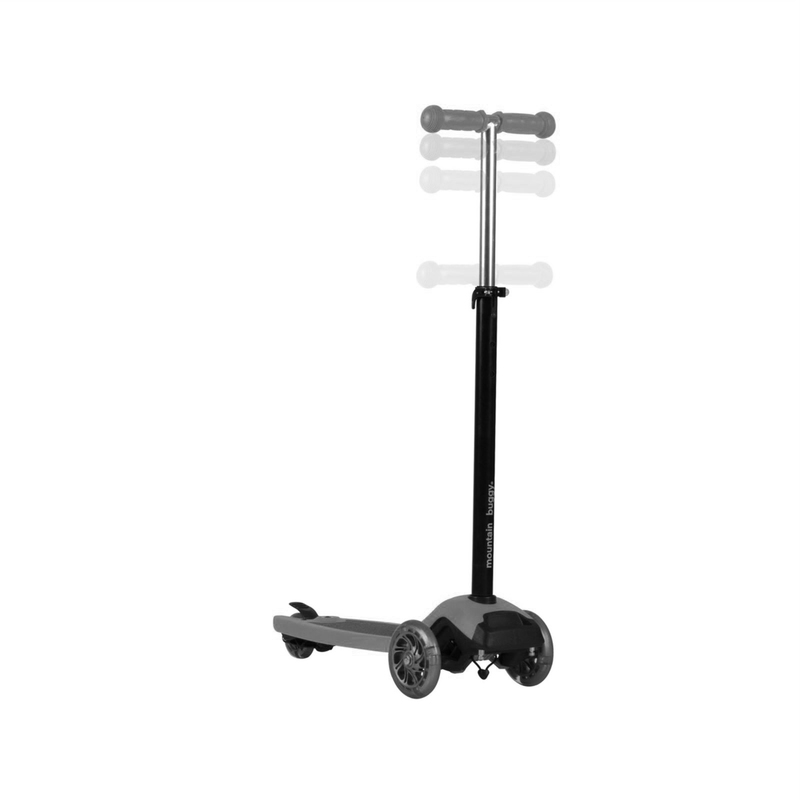 It's dual functionality is made possible due to two unique features; the connector attachment system (universal connector included) that fastens to the rear tube of the stroller, and the two-mode rear wheel system that switches from a full swivel in buggy board position, to fixed position while scooting. 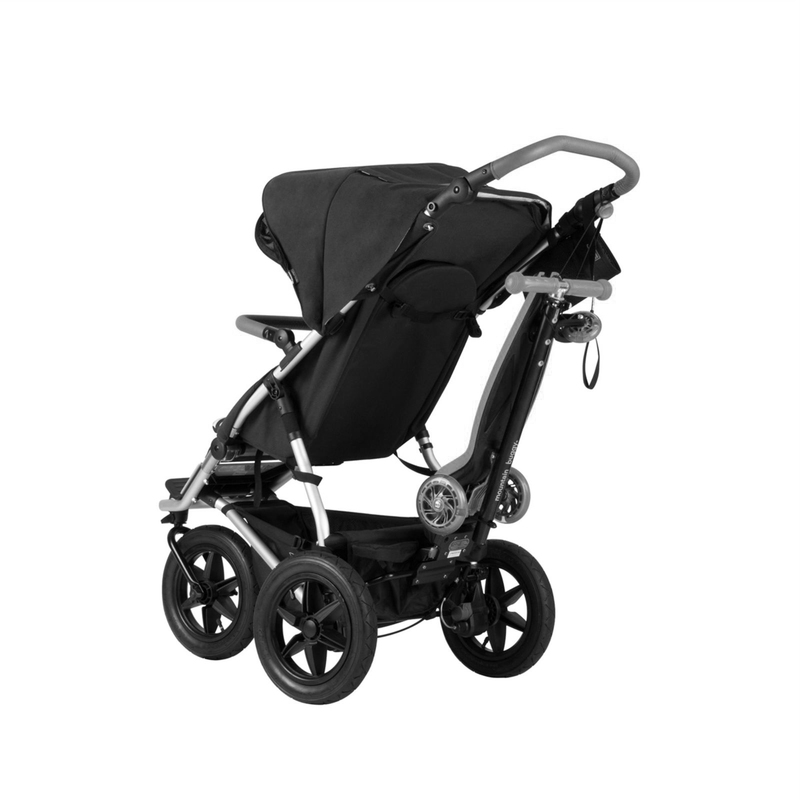 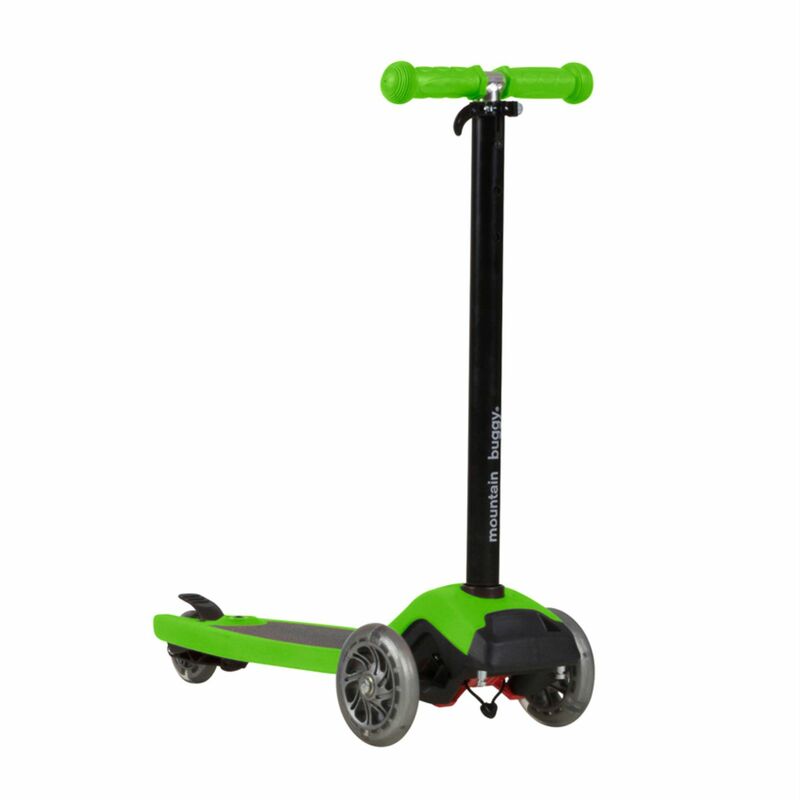 As a JPMA innovation award-winning product, the Freerider features an anti-slip surface, rear wheel brake and skateboard-style truck steering which provides stability, helping your child to find their balance and direction control.